The sleek feel of modern design is paired with classic recliner comfort in this remarkable piece. 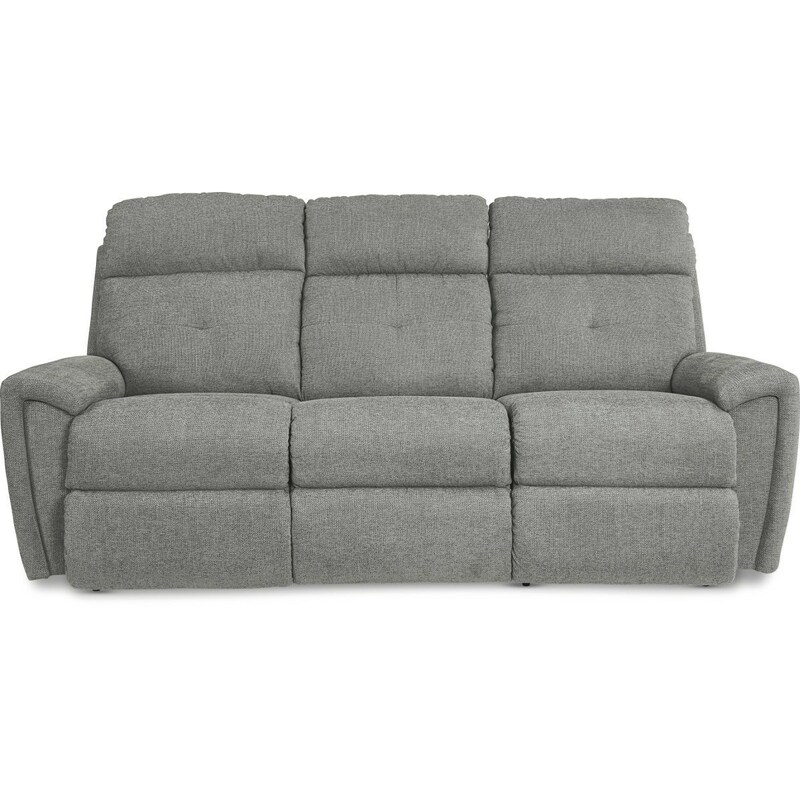 The result is a sofa that's stylish enough for the living room but cozy enough for the man cave. Add cutting-edge tech to this innovative design by upgrading to one of our premium power options. Available power options include independent footrest and backrest, power headrest, and adjustable power lumbar. USB charging ports also included in all power models. Welcome to the next generation of comfort. The Douglas Contemporary Power Reclining Sofa with USB Ports by La-Z-Boy at Zak's Home in the Tri-Cities, Johnson City, Tennessee area. Product availability may vary. Contact us for the most current availability on this product. The Douglas collection is a great option if you are looking for Casual furniture in the Tri-Cities, Johnson City, Tennessee area. Browse other items in the Douglas collection from Zak's Home in the Tri-Cities, Johnson City, Tennessee area.